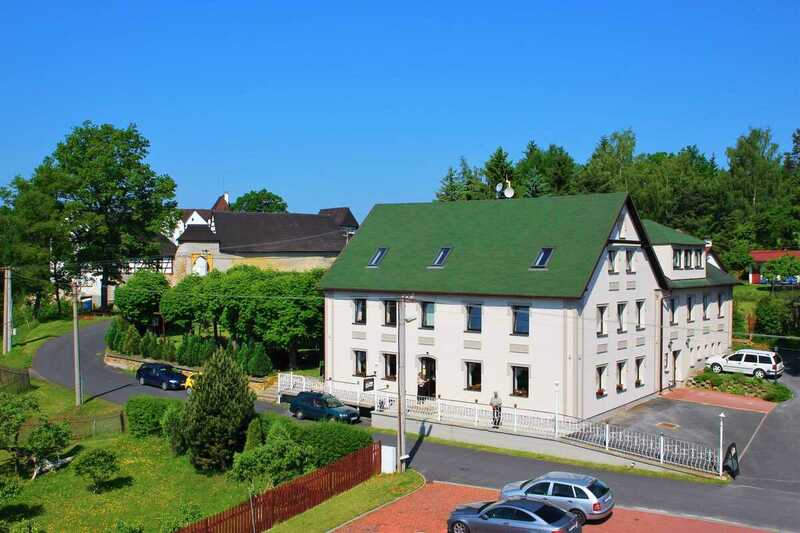 Family - oriented hotel Seeberg offers affordable stays in the three-star hotel category in the the spa triangle. 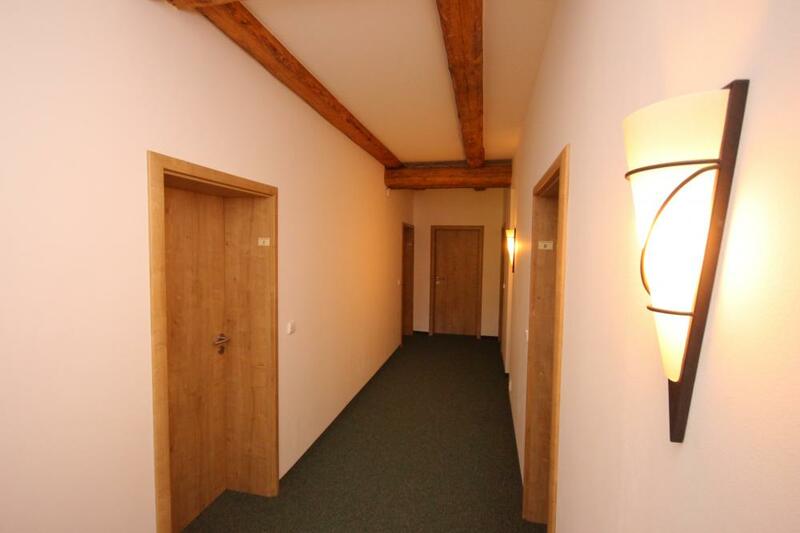 The rooms are bright with a view of either the Castle Seeberg, Frantiskovy Lazne, or Cheb valley. 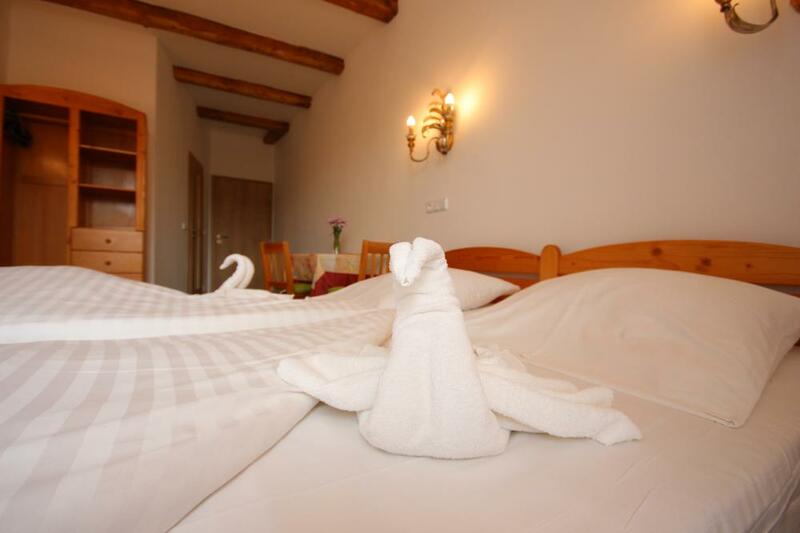 All rooms are equipped wiith a satelite TV and high speed internet. There is a restaurant with local and international cusine adjacent to the hotel. Do not miss the opportunity to taste the local specialty Seeberg schnitzel. In the summer months we invite you to sit in the garden restaurant under the hundred-year old chestnut trees. Breakfasts are served in the continental buffet form. 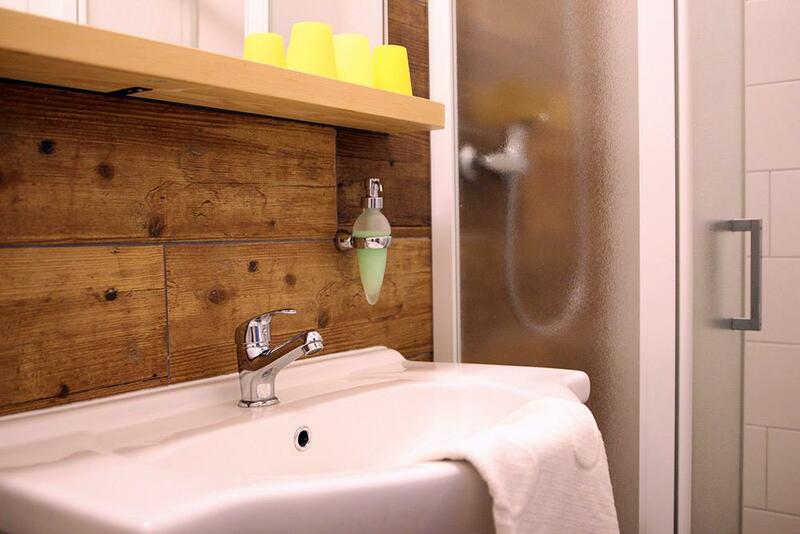 Double room with high standard equipment, TV / SAT, receive Wi-Fi signal, shower, toilet, view of the Cheb basin. 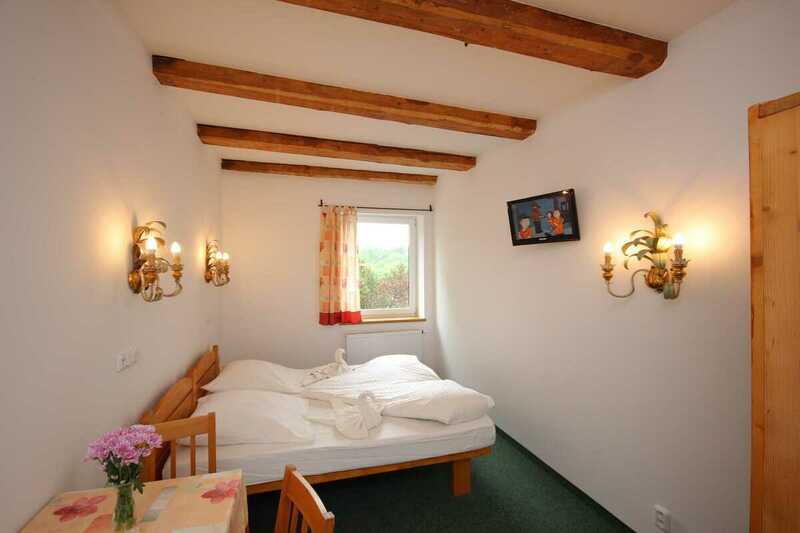 Be occupied as a single room. Double room with high standard equipment, TV / SAT, Wi-Fi signal, sofa, desk, toilet, shower, view of the Cheb basin. Be occupied as a single room. 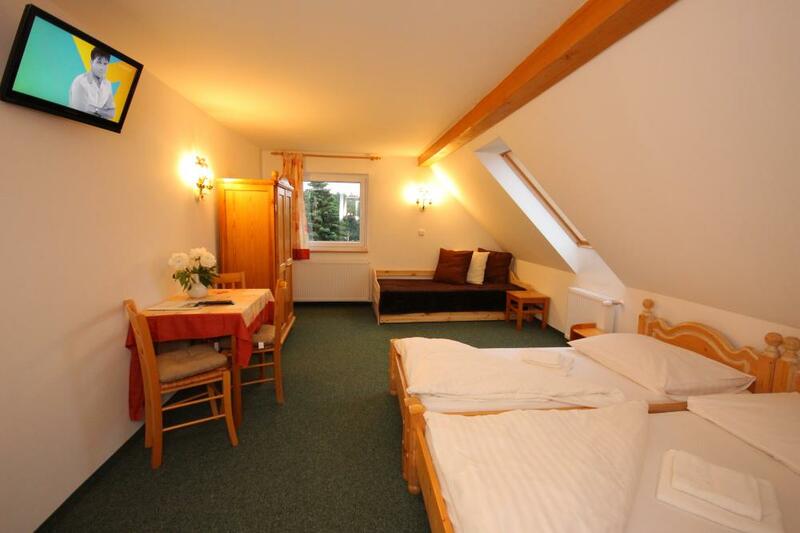 Spacious room for up to 4 people, bathroom with shower and toilet, table, TV / SAT, Wi-Fi reception. Suitable for family recreation.